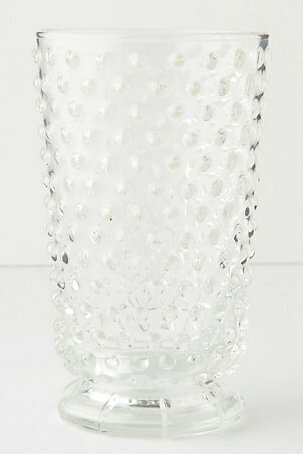 I love the antique look of Anthropologie's hobnail glassware, but at $10 each I always end up passing. 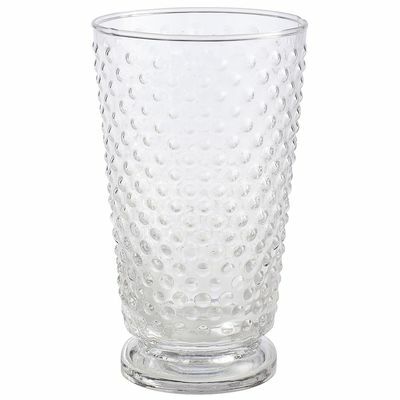 The other day at Pier1 I came across these nearly identical gems on clearance for only $1.98 each. Yes, please!